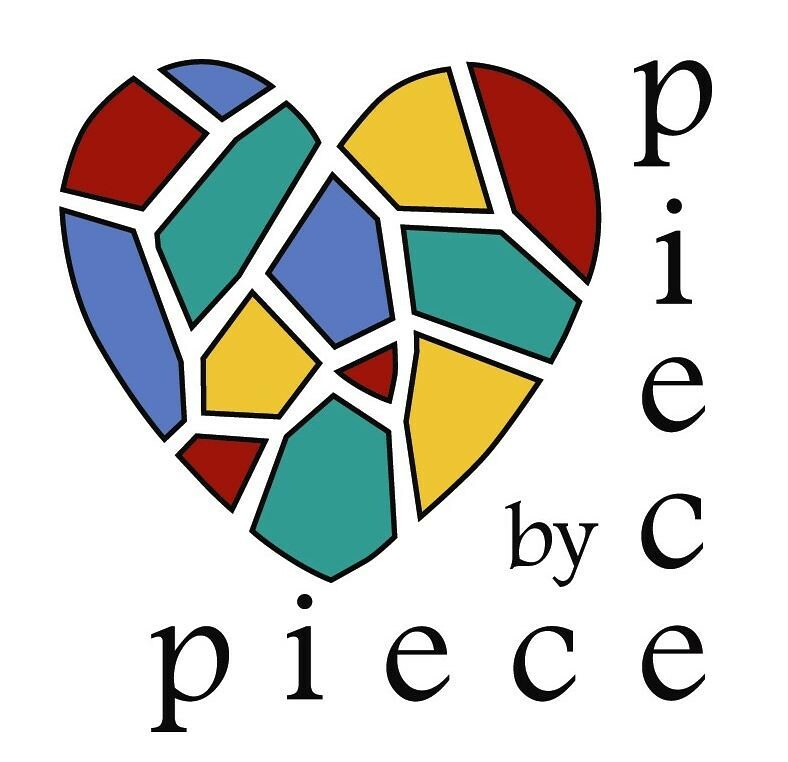 Piece by Piece is able to fulfill its mission as the result of the broad base of support received from the many individual, agencies, service providers and funders that share our passion for providing helping service within our communities. Thanks to you, Piece by Piece is able to offer no-cost mosaic art learning and training to low-income residents of South Los Angeles and Skid Row. Your dollars assist our effort to expand workshops and build our Social Enterprise operation, which supports participants on a path to earning income and attaining jobs. We deeply appreciate those that have long supported Piece by Piece, the businesses that continue to donate materials for workshops, and the foundations and granting agencies that provide financial support. Piece by Piece maintains a home base within the Trust's Star Apartments in Skid Row to provide workshops to residents of supportive housing throughout the Skid Row neighborhood.